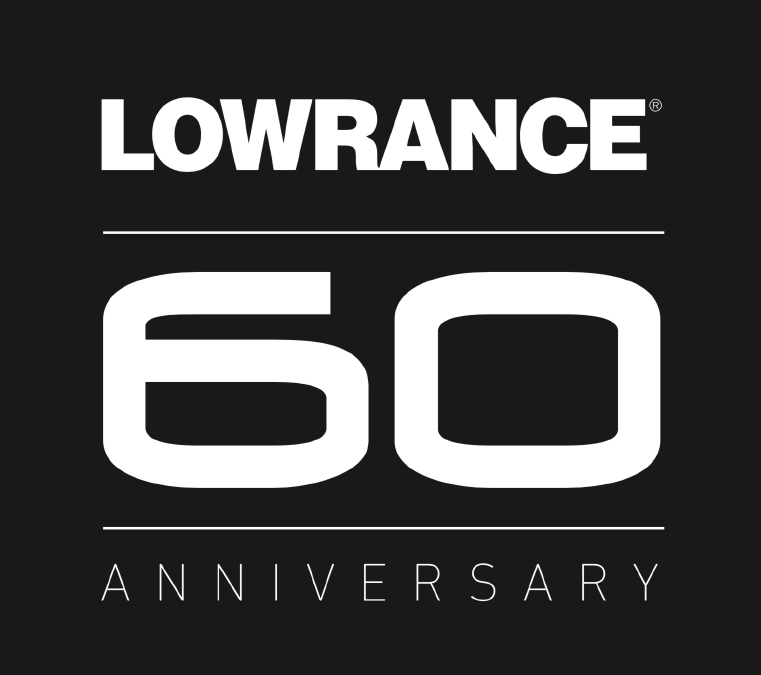 In the six decades since its founding in 1957, Lowrance has launched the original FISH LO-K-TOR, the first transistorized sonar product to display individual fish and show their depths; introduced the first sonar unit with a microprocessor; patented a low-profile transducer capable of operating at high-performance boat speeds; created the first handheld GPS for under $500; developed the first LCD product with integrated GPS, mapping and sonar capabilities; and patented a sonar system with a interactive display. 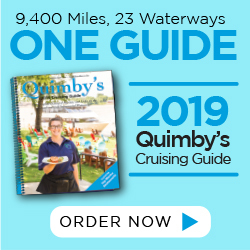 In celebration of its 60th anniversary, the company plans special events, offers, contests and giveaway throughout the year. For more information, visit lowrance.com.